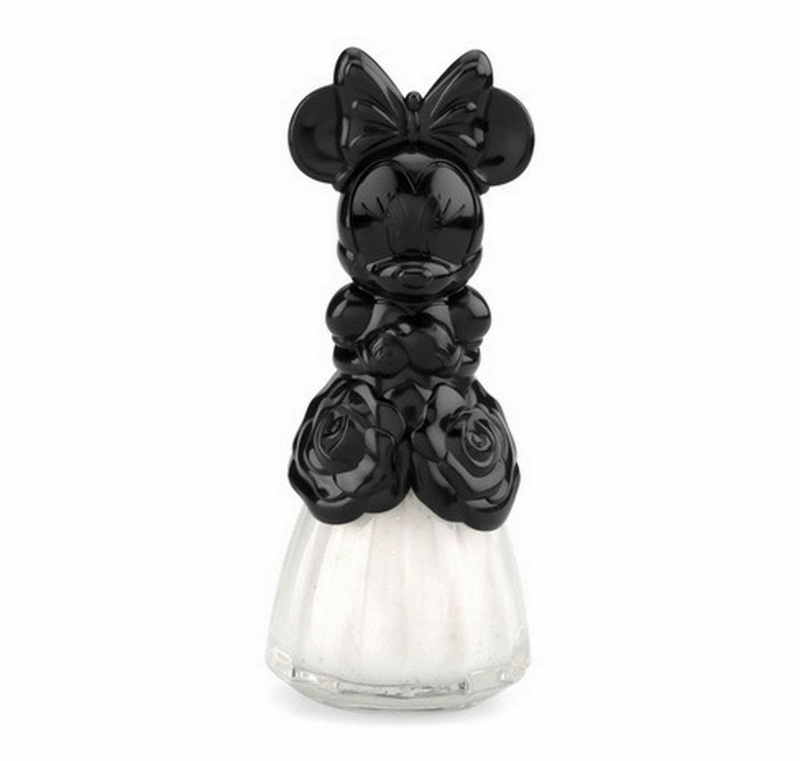 Who else is a Minnie Mouse fan?!? If you thought the Paul & Joe cat lipstick was cute... this Minnie Mouse lipstick takes the cake! 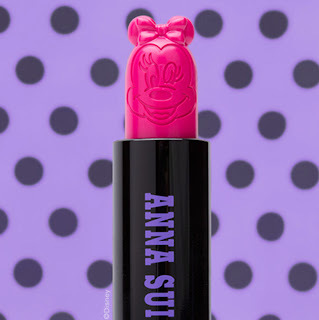 I don't think I'd even want to use the lipstick so I wouldn't ruin it! 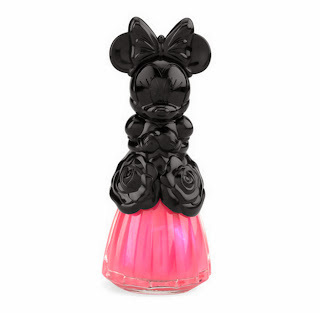 And how cute are the Minnie Mouse Nail Polish bottles? 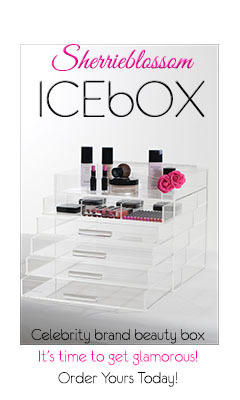 If you want to see the whole collection or buy one of these cuties, click HERE to go to BEAUTYLISH!